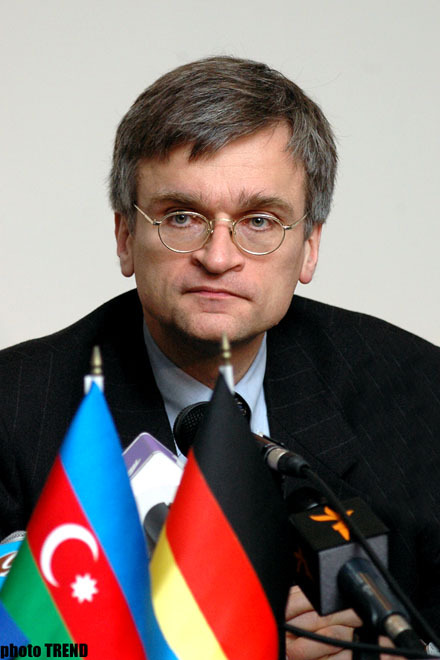 The special envoy of the European Union (EU) for South Caucasus Peter Semneby said, on 2 October in Yerevan, that European identity may unify the countries of South Caucasus. Making a speech at the international conference South Caucasus: new tendencies of development, threats and risks, Semneby stressed that the interest of the international community towards the region has increased significantly over the recent period, Medimaks News Agency reports. According to Semneby, each of three South Caucasian countries protects their national identity, but the European Union offers them European identity. Semneby said that after entrance to the EU of Romania and Bulgaria, it will be directly involves in the Black Sea region, through which it may play a larger stabilization role in South Caucasus.